EUROPE – Hungarian grain processing company Viresol has opened a new wheat starch processing plant worth US$117.66 million (33 billion forints) in Visonta, in northeast Hungary. World Grain report reveals that the plant will process 250,000 tonnes of Hungarian wheat, which equates to about 10% of all Hungarian wheat intended for export. 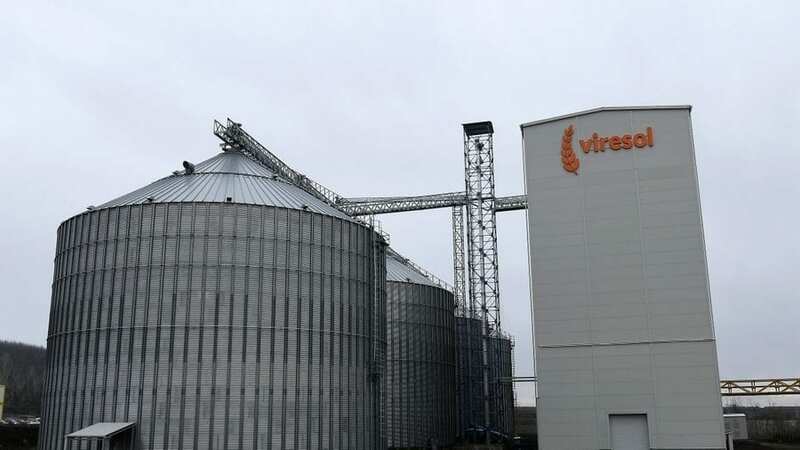 Viresol, which was given the mandate to operate the grain facility, received a 6.2 billion-forint (US$22 million) government grant for the project. According to Hungarian Prime Minister, Viktor Orbán who attended the inaugural event, the new plant was another milestone for the increasingly productive Hungarian food industry. Viresol which processes and produces wheat-based starch, alcohol, and feed, will be able to produce large quantities of wheat starch at the facility that don’t contain gluten. “An installation that can bring grain processing to a completely different dimension in Hungary,” said Viktor Orbán. “Anyone who knows this problem knows well the burden it has on those involved, not only from a health point of view, but also financially. According to him, Hungarian wheat exports amount to around 1.5 to 2.5 million tonnes a year, and with the additional volume, the country is placed among the world’s major wheat exporters. The new Viresol plant will create 250 jobs and will employ some 450 people as suppliers, according to the Prime Minister. “It is also important that wheat starch, which contains no gluten can be manufactured in this wheat processing plant in large quantities. Those who know this problem are aware of the burdens it places on those affected, not only in terms of health, but also financially. The production of gluten-free wheat starch is important because there is a continuously expanding market, and even more important is the fact that this product can make life easier for many of our fellow humans,” said Prime Minister, Viktor Orbán.